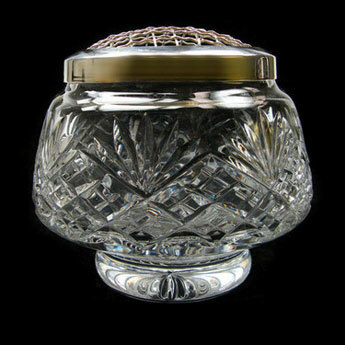 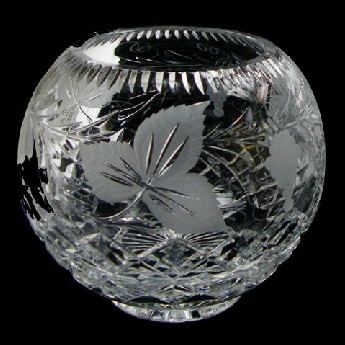 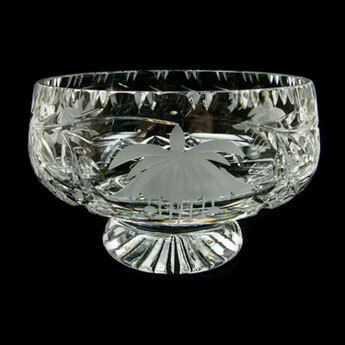 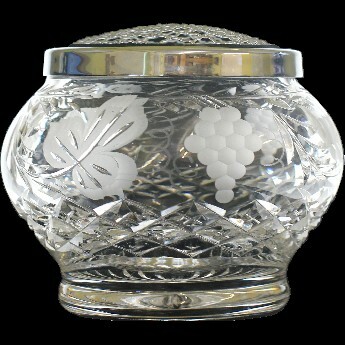 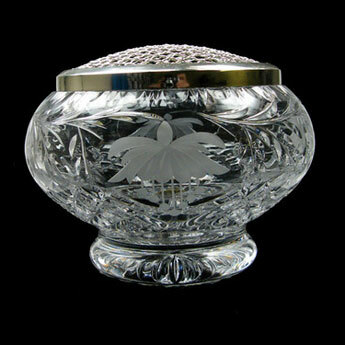 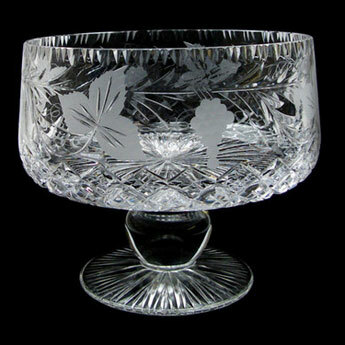 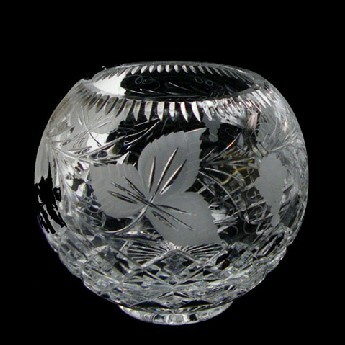 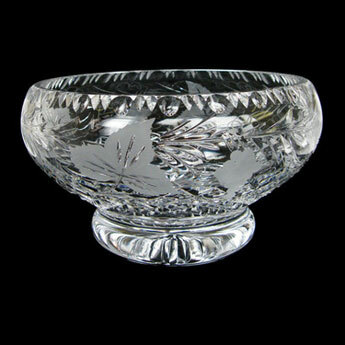 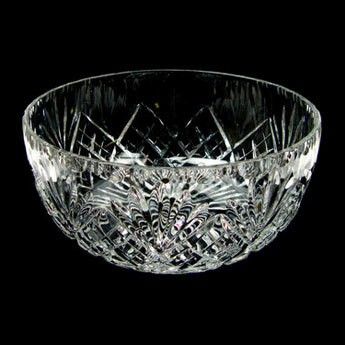 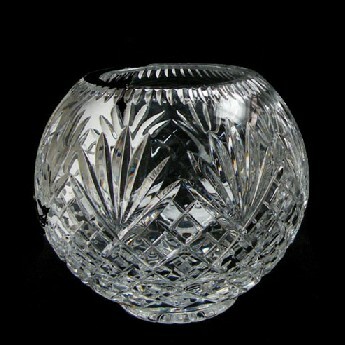 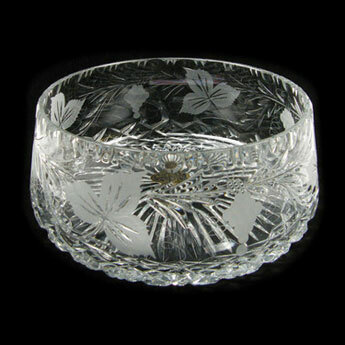 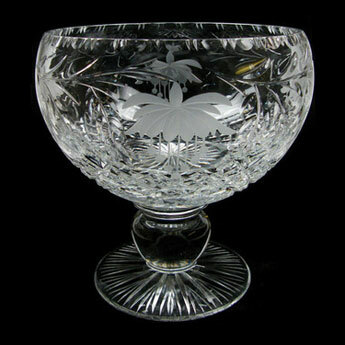 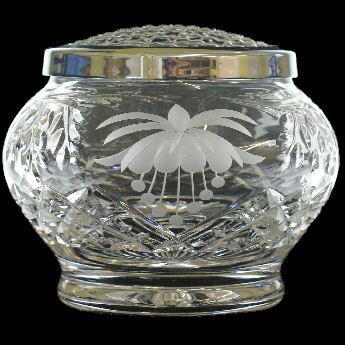 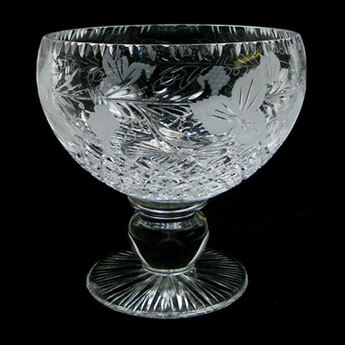 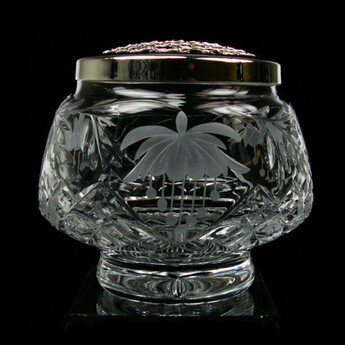 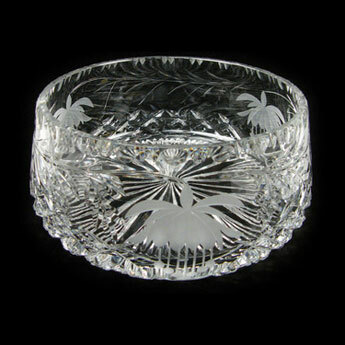 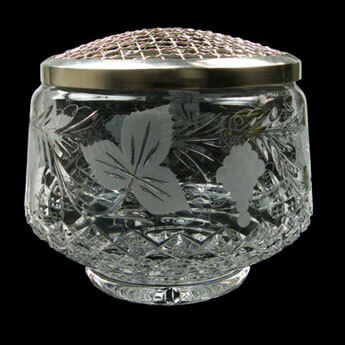 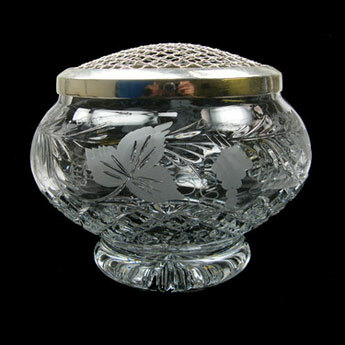 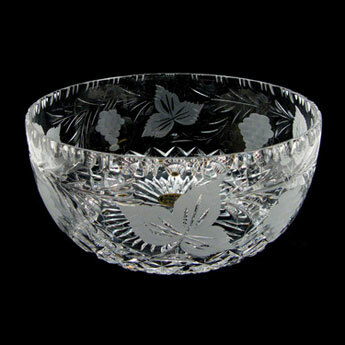 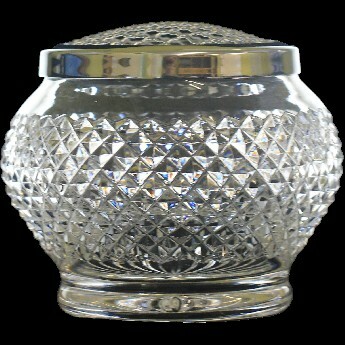 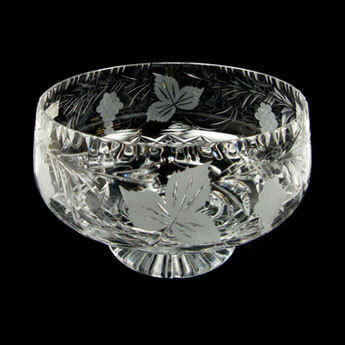 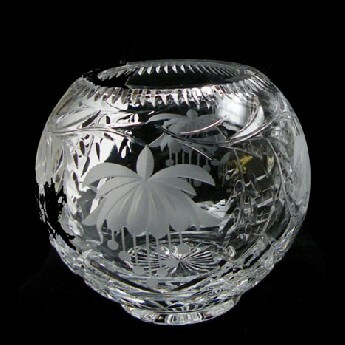 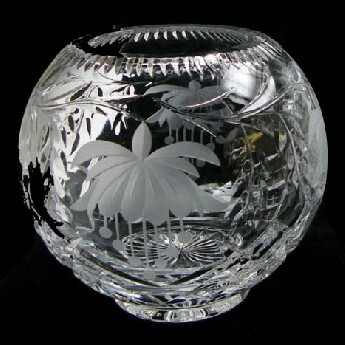 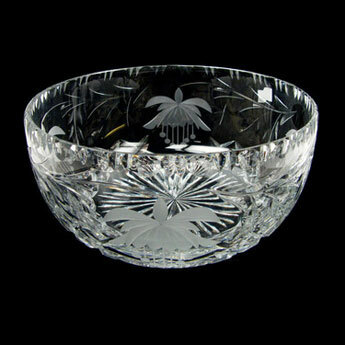 British Hand Crafted Crystal Bowls made of the finest full lead crystal. 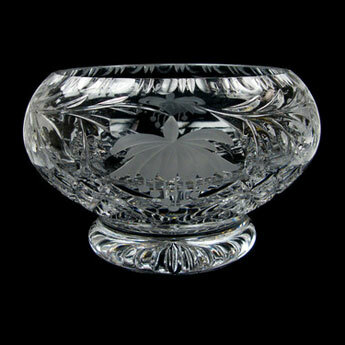 Our range of bowls includes Crystal Rose Bowls, Crystal Footed Bowls, Crystal Plinth Bowls and Crystal Salad Bowls. 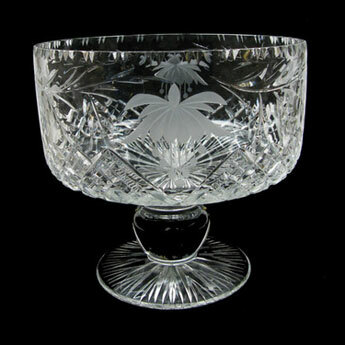 Simply choose your design from Grapevine, Fuchsia and Westminster - each design is available across all of the Crystal Bowl Range.